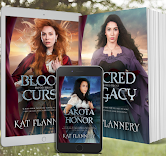 Bestselling Author, Kat Flannery: CHILDREN OF THE FOG author Cheryl Kaye Tardif is on my blog!! 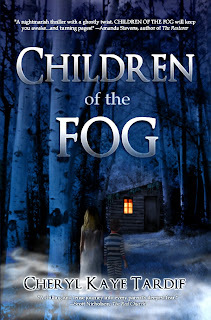 CHILDREN OF THE FOG author Cheryl Kaye Tardif is on my blog!! Infidelity – Just How Difficult Is It to Leave a Cheating Spouse? 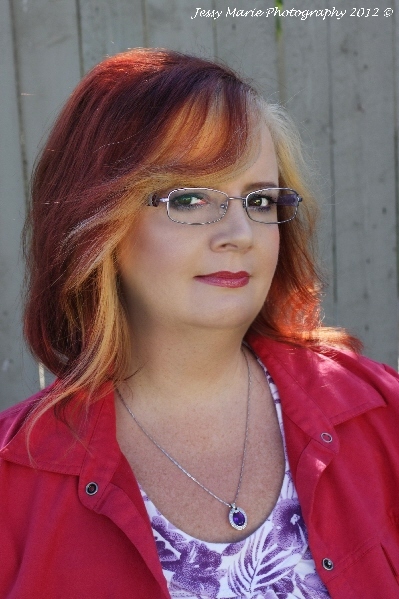 Today's guest is Cheryl Kaye Tardif, author of numerous bestselling suspense thrillers. 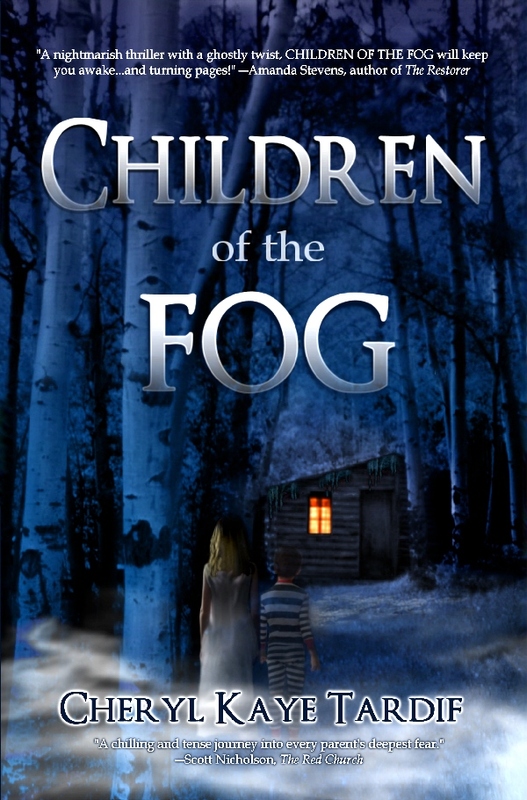 Today Cheryl is going to discuss one of the controversial elements of her thriller, CHILDREN OF THE FOG. 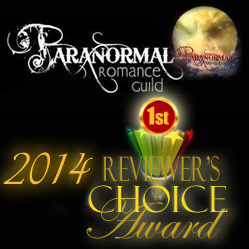 and not every reader has agreed with how my heroine chose to deal with her unfaithful partner and best friend. This has created some controversy Some feel it should have been easy for Sadie to walk away, an obvious choice with no hesitation. But I know the reality of this situation isn't always as easy as one may think. 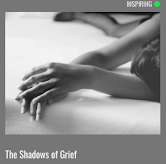 I have friends whose spouses were unfaithful, and I have witnessed their heartbreak and watched their lives spiral out of control. I have seen the damage it has done to their psyche, to their self-confidence and to their families. But mostly I have witnessed their inability to make an immediate decision and leave. It's NOT that easy to walk away from the life you have known or the future you have always dreamed of. Of course most of us would proclaim we'd pack up and walk out the very instant we discovered our spouse was diddling the secretary, neighbor, personal trainer or best friend! Of course we'd think there's no other choice! We can rationalize what we THINK we would do, but the truth is you just don't know until it happens to you. How often do we hear that a wife or husband has returned to the abusive spouse? If they can go back to that, knowing what their future has in store for them, why wouldn't they think it possible to stick with a wandering spouse? And what if there are children involved? We all think it would be easy to leave an abusive or unfaithful husband and take our children with us. What if you lost custody in the battle? 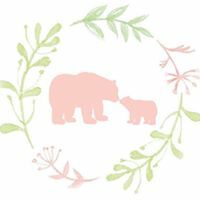 In defense of Sadie, the main character in CHILDREN OF THE FOG, she's a recovering alcoholic and proud mother who wants nothing more than to love her son and watch him grow up. But her entire world comes crashing down on her in a series of events that really leave her with very little time to think. 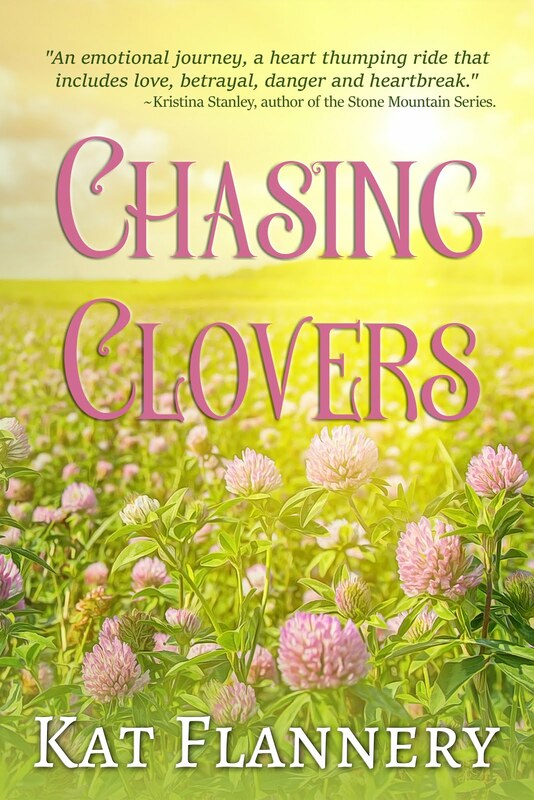 Her husband is imprisoned for fraud, and her best friend isn't as good a friend as Sadie had thought. Even worse, her son Sam is abducted by a serial kidnapper who has told her he'd kill Sam if she were to describe him. The clock is ticking. I can't tell you how this story ends, but I can tell you that fate and destiny play a huge role. In CHILDREN OF THE FOG, you'll meet Sadie, a woman whose life has been rocky and filled with challenges. She is very real, very flawed and very human. And she has overcome most obstacles in her path—until the unthinkable happens. I invite you to suspend disbelief and step into Sadie's world…and the world of the CHILDREN OF THE FOG. August 12th is Cheryl's 50th birthday, and she's going to be GIVING AWAY gifts during a special multi-author promotion, in hopes of making the USA Today or New York Times bestsellers lists. 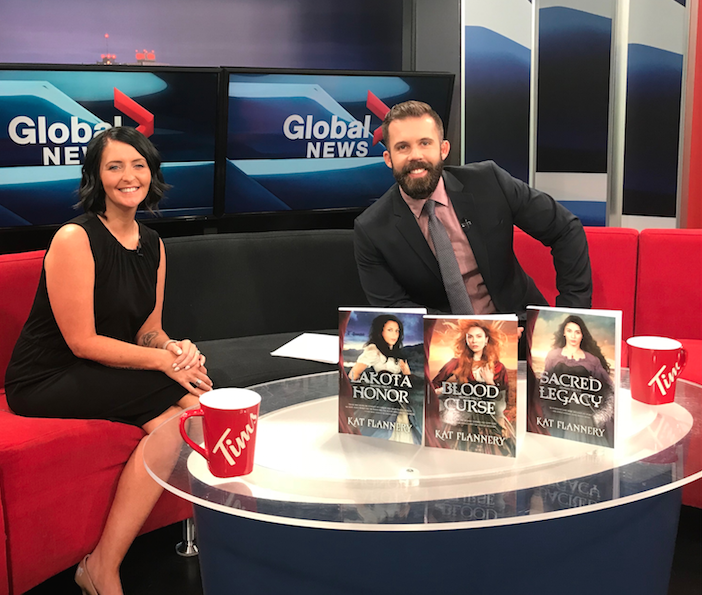 From August 12-18, everyone who purchases a Kindle ebook of Cheryl's bestselling supernatural thriller, CHILDREN OF THE FOG, or gifts it to someone, could help her achieve her dream. The more copies that are sold from Aug. 12-18, the better chance she'll have of making it. CHILDREN OF THE FOG is available at Amazon (Kindle ebook and trade paperback), Barnes & Noble (paperback), Createspace (paperback) and other paperback retailers. And don't forget her contest!! She's giving away LOTS of awesome prizes—including a Kindle Fire HD! Young Adult author Kenna McKinnon is on my blog!